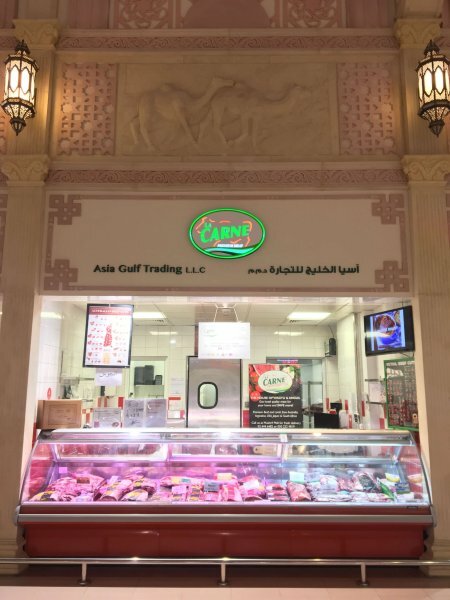 As Abu Dhabi’s premium meat retailer, La Carne bridges the gap between people and meat with high quality eating. 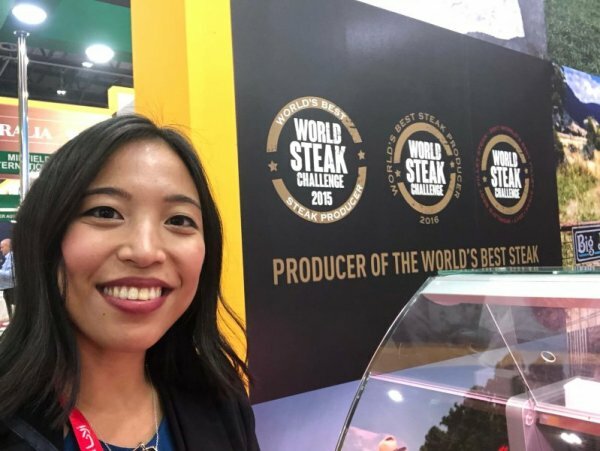 Specializing in grass-fed Wagyu and Angus beef, as well as lamb, the family-run joint has garnered great trust from customers, carving out a reputation for providing meat that is not only excellent, but traceable. 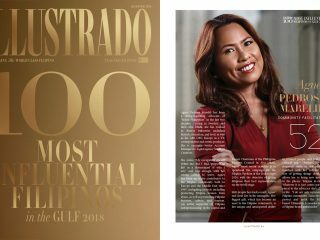 Cuisinero Uno is a Filipino–owned contemporary urban tapas and cocktail bar which caters to residents, professionals and tourists that flock to the swanky Dubai Business Bay area. It is the place for upscale and straightforward, yet ‘moreish’ dishes partnered with ultra-creative cocktails. 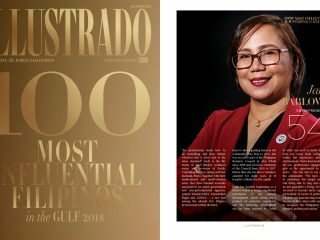 Created by ‘Rockstar Chef’ John Martho Buenaventura, Cuisinero Uno is one of the few pioneer homegrown concepts in Dubai that now caters to a growing market of increasingly progressive expats in the country. Chef John’s fear of mediocrity and desire to embolden Filipinos were key in the birthing of this restaurant. 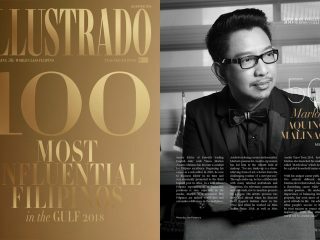 His work challenges the notion of many Filipinos within the field, choosing not to stay within boundaries and constantly pushing the limits of how modern Filipinos are perceived. 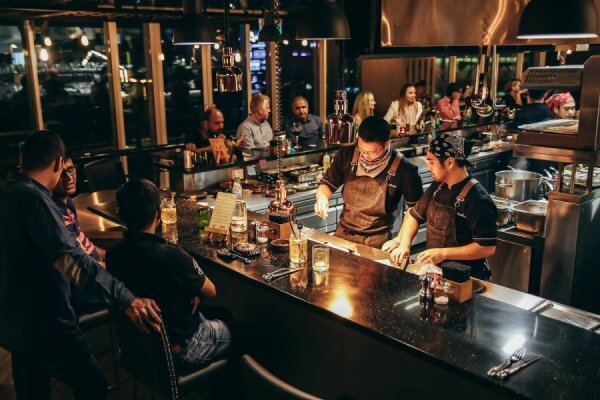 The restobar is known for its deviant approach to preparing food, redefining the modern dining experience with tapas that represent hip and funky takes on Emarati, Asian and Spanish flavor. 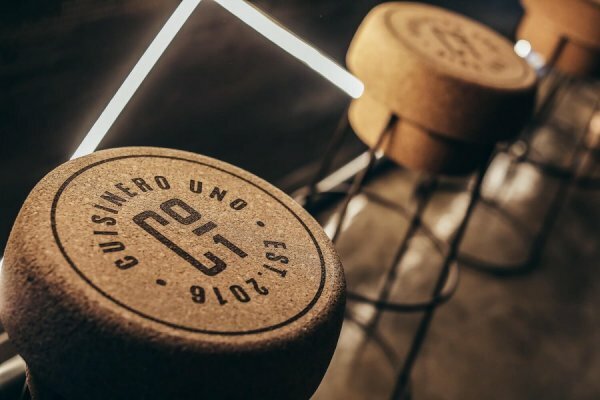 Their food is also delivered on a personal level of customer–chef experience, being served directly by the chefs as they explain about the food and the uniqueness behind it. Ounce is a leading event management service that excels in providing food and beverage. 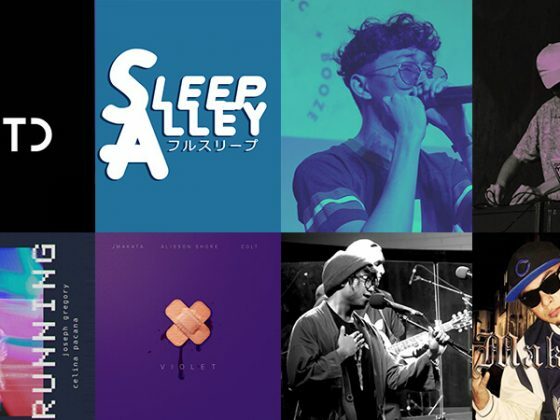 Based in the UAE and opened by Alberto Opena, Ounce has been providing its services to many well-known companies such as MMI, Spinneys Abu Dhabi, Flash Entertainment Concert Events, Horeca, and more since the year 2013. 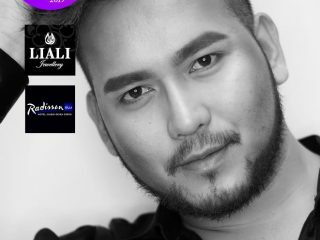 They have also been actively involved in prestigious events like F1, the Meydan Cup and various concerts across the UAE. Founder Alberto Opena has been working from an early age. He believes that being an entrepreneur is a privilege, one determined by hard work and perseverance. “Success is hard work paid off. In other words, there is no shortcut for your goals.” Despite his 100% dedication to work, Alberto is a firm believer in pushing boundaries and striving to be better day by day, never allowing himself to be restricted by office walls. He believes that passion and family support are key, and will serve as the main driving force for your work. 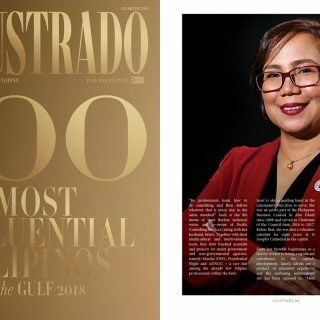 “Self-motivation is important, but this is also the part where my family played a huge role in reminding me that I can make anything possible. 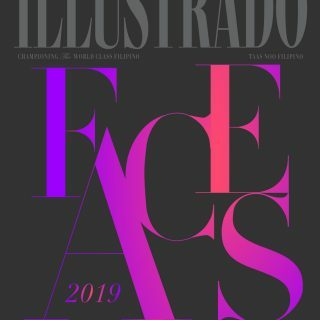 My family has always been my driving force to success.” With passion, determination and hard work, Alberto insists that, despite the problems that come along the way, success is only within arm’s reach. Chef Richelle Ortiz (CRO) has three brands under his name. The first being Carinderia ni Tandang Sora, a Filipino restaurant chain which serves authentic homestyle food from the Philippines. 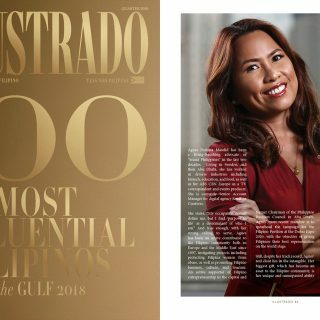 Chef Richelle’s Second brand is Uling at Parilya – a fast casual dining restaurant serves street food and comfort food to the increasingly populous Filipino community within Al Satwa. 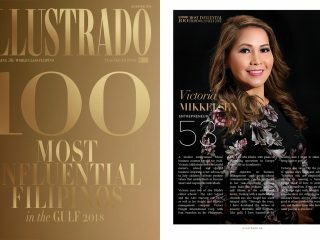 On the other hand, CRO Restobar is a signature restaurant and bar which offers a unique take on familiar Filipino food and drinks. 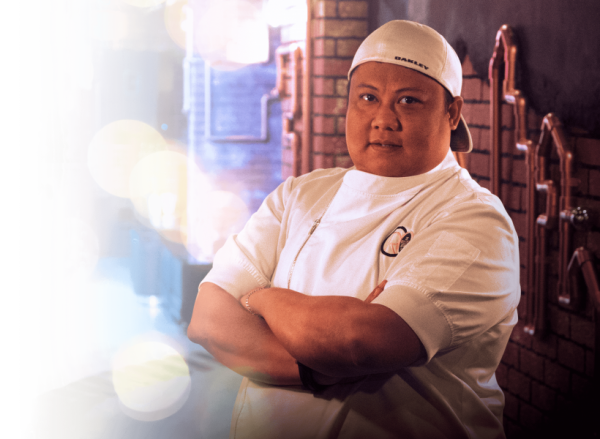 Chef Richelle’s formula for success lies within his 15 yeas of culinary experience. He believes in the success of his business through effective communication within the kitchen. 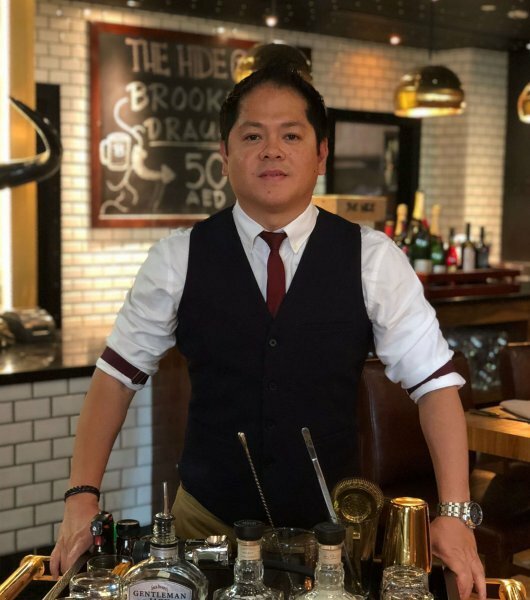 His culinary expertise in Filipino, Italian, French and international cuisine, has proven his given him a remarkable palate and passion for food, as reflected in his unforgettable dishes. 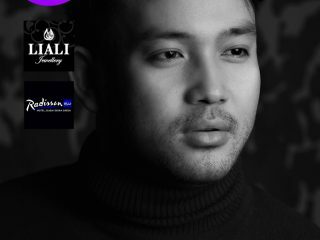 He believes in turning one’s expertise into passion and using it to fuel the drive towards success. 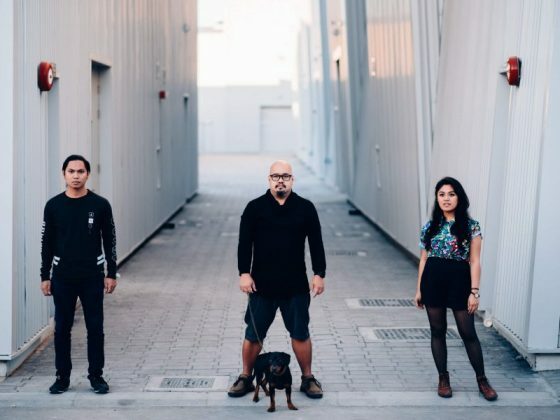 Eskinita Restaurant – Street Food Factory is a hotspot for Pinoy streetfood lovers in the UAE with all the fun and chill elements that defines the authentic Filipino street food experience. 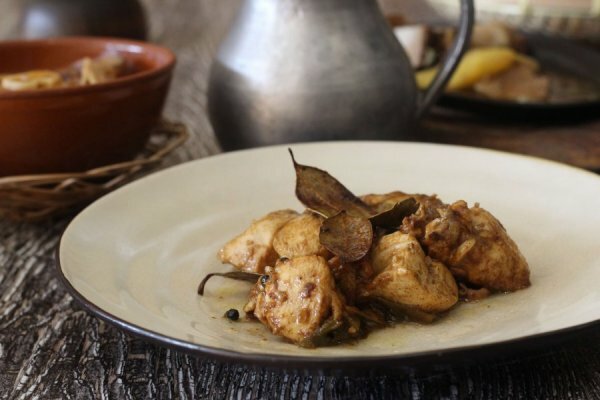 They specialize in fusion juices, grills and sizzlers reminiscent of the turo-turo back home. 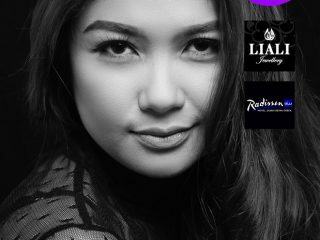 Eskinita is also known for hosting a variety of Filipino talents, accommodating “Eskinita Jammers” comprised of singers, musicians, poets and many other artists. 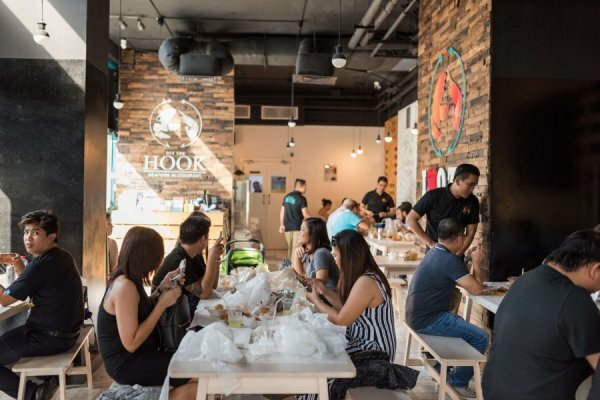 Off The Hook seafood restaurant is a homegrown casual dining restaurant that first opened its doors in Abu Dhabi, and has opened a second branch in Deira, Dubai towards the late end of 2017. Its specialty comes in the form of seafood boils made from only the freshest ingredients around, complemented by their chef’s expertise and distinctive blend of sauces. 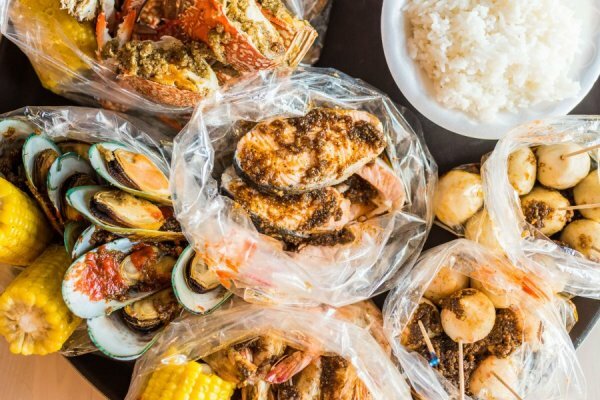 They follow the Filipino food philosophy “simplicity and flavor is key.” Louisiana style, Off the Hook takes pride in preparing sumptuous meals in their most natural form possible. 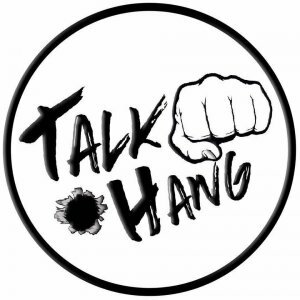 Talk Hang Restaurant lives exactly up to its name! 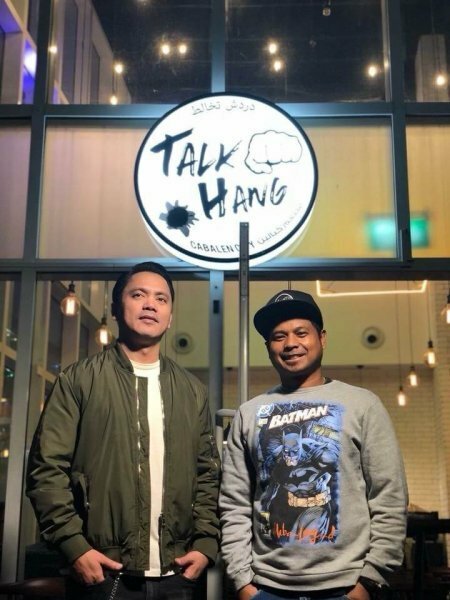 Located within the bustling heart of Deira, Dubai, Talk Hang is a go-to spot for Filipino food, as well as a popular place to hang out and chill. 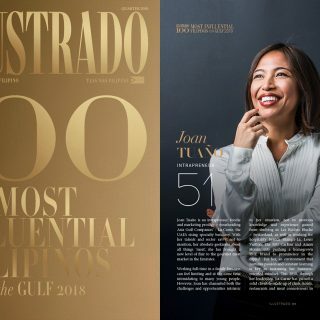 They specialize in all Filipino favorites from lumpia to seafood, and the restaurant has been designed with socializing and guest interaction in mind. 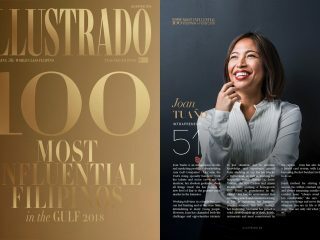 For entrepreneurs Jeffrey Ponce Torres and Donnel Jeff M. Paulino, there is no linear method to success; however they explain that there are three main elements that are vital to maintaining a successful business – planning, passion and love. According to them, everything starts with an effective plan of action which should be elaborated upon into an effective business strategy. Thereafter, passion lies in the mindset, with a happy mind and a positive outlook as the best drivers for growth and progress. Lastly, in doing what you love, the path to success will be all the more fulfilling. 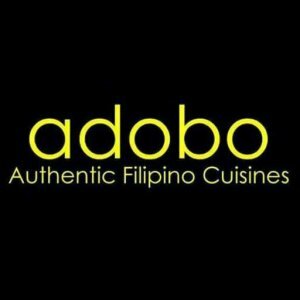 Established in March 2014, Adobo is an Oman based restaurant that specializes in authentic Filipino cuisines, introducing and pushing the influence of Filipino food to a growing OF market in the Sultanate. 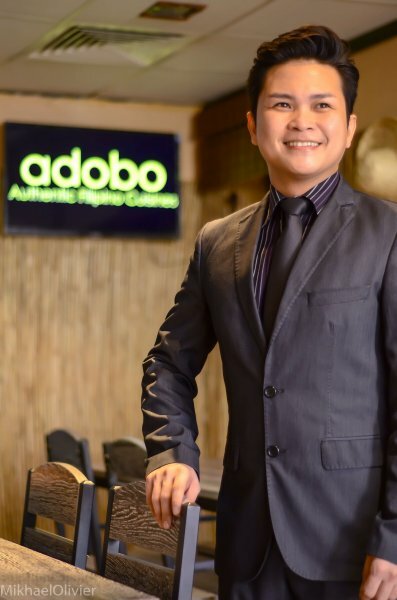 The restaurant is characterized first by its native Filipino décor, emulating the experience of dining in a bahay kubo, and the kamayan method of eating.